The Lenovo Yoga 530 is an upgrade to the Yoga 520 and the latest addition to the Yoga line of affordable, portable and convertible 2-in-1 PC. Lenovo has worked on the predecessor’s lapses by making the Yoga 530 slimmer and lighter as well as other design improvements that it brings on board. Though the chipset is a bit old, it performs decently and even faster than the Yoga 520. 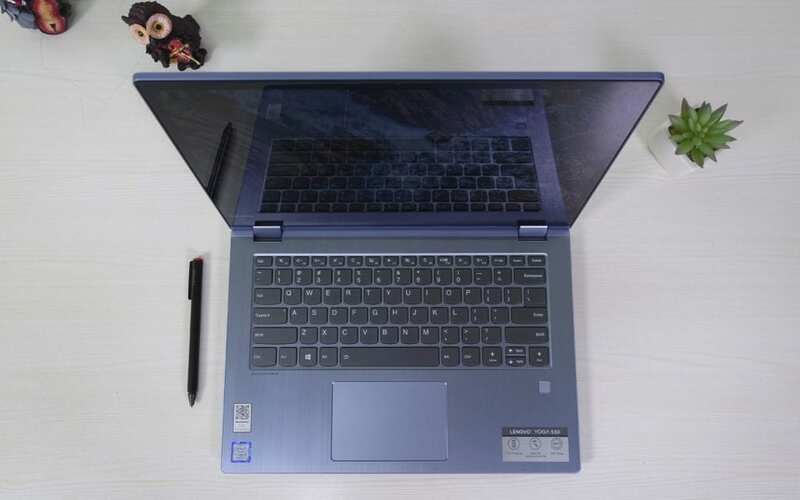 For almost the same price, it is a perfect portable 2-in-1 laptop for students, creatives, and professionals who would love to get some work done on the go. Albeit there are certain downsides to the device, as a tablet or a PC, it gets the works done; at a price that won’t create a dent in your pocket. The Yoga 530 comes in a mix of plastic and metal body that manages to give it a premium appearance. The top lid housing the display is covered in finely textured plastic while the bottom chassis housing the keyboard, touchpad, and other components is made of sturdy and tough metal (aluminum). Available in two colour options (Onyx Black and Mineral Grey), the Lenovo Yoga 530 doesn’t disappoint aesthetic-wise. The keyboard is likewise constructed to be fairly spaced with decent keypress and productivity shortcuts; there are dedicated keys to disable the device’s touchpad, disable webcam, and lock the Yoga 530. Below the keyboard is a smooth Microsoft Precision touchpad that responds decently to touches. All parts of the touchpad are clickable and most part serve as “left click” — only the bottom right corner works as the right click. To the right of the keyboard is a Windows Hello fingerprint reader which, although poorly positioned, is a convenient way of logging in to your PC. This fingerprint design and placement is similar to that on the Lenovo ThinkPad X380 Yoga. Talk about connecting hardware or storage disks to the Lenovo Yoga 530, the device is flush with ports. 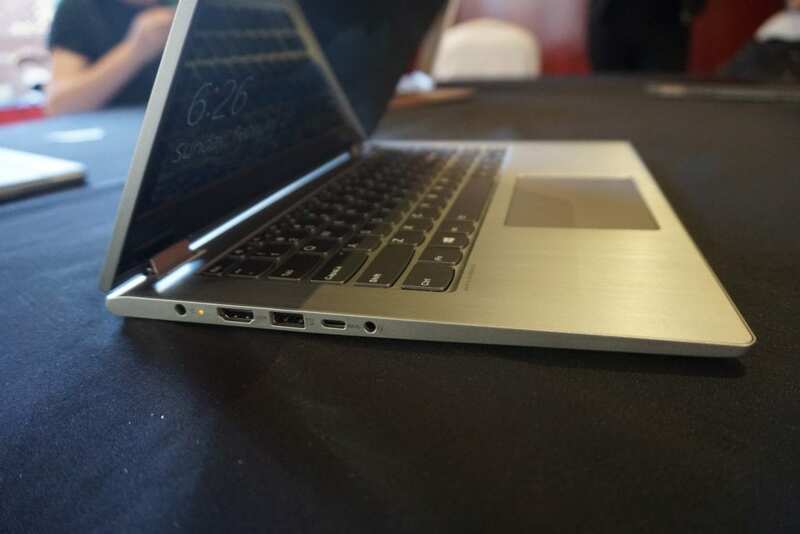 A single USB 3.0 port, one USB-C, 4-in-1 card reader, one HDMI port, and one audio jack occupy the left side of the bottom chassis while on the right side, the power button with LED notification light, Kesington lock port, another USB 3.0 port are located. One thing to dislike about the Yoga 530 in this aspect is its lack of a ThunderBolt bolt. 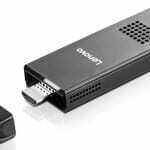 Considering that a good number of other modern convertible 2-in-1 PCs come with at least one ThunderBolt USB port, the lack of it is a downside to the Lenovo Yoga 530. But then again, the absence of it could be a move by the manufacturer to keep the price of the device down. The Lenovo Yoga 530 comes out of the box with a 14-inch IPS touchscreen display with Full HD (1920 x 1080 pixels) resolution and an included stylus pen. Like previous Yoga notebooks, the out-of-the-box stylus is great addition but unlike the ThinkPad X380 Yoga, it doesn’t come with an in-chassis stowaway port. The display, however, boast of a decent brightness, contrast, and colour accuracy level that other convertibles in its price range lack but has an unreasonably big bezel at the bottom of the display. This makes it so uncomfortable to use in tablet mode, particularly with one hand. The Yoga 530 comes in about four models based on its internal configurations. 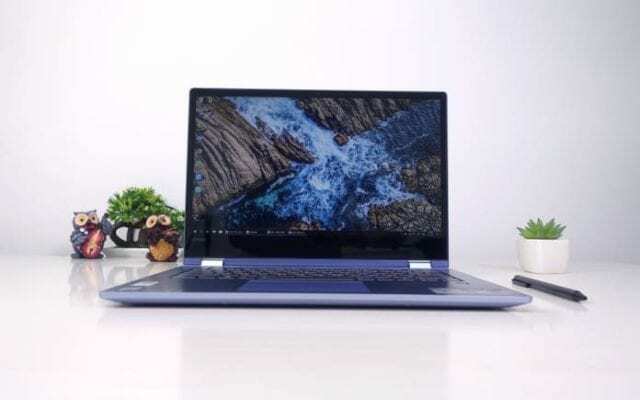 The base model of the Lenovo Yoga 530 is powered by an 8th Gen Intel Core i5-8250U processor paired with 8GB of DDR4 memory alongside Intel UHD Graphics 620 GPU in charge of graphics. There is another (pricier) model with Nvidia GeForce MX130 2GB graphics card instead of Intel’s UHD GPU. Per storage, base models comes with 256GB of SSD but there are other smaller (128GB) and bigger (256GB) storage options to choose from. All available models of the Yoga 530 come with Windows 10 Home OS out of the box. The basic version (8GB RAM, Windows 10 Home, Intel Core i5-8250U processor, and UHD Graphics 620 GPU) of the Lenovo Yoga 530 is available for purchase and comes with a retail price of $549. 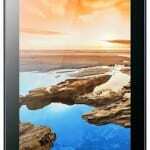 Price will vary according to the storage and GPU configuration of the device you choose to purchase. Need a convertible PC with a decent processor, sturdy design and stylus compatible touchscreen display that can conveniently supply 9-10 hours of usage period without breaking the bank? The Lenovo Yoga 530 would be the perfect choice.